Painful sensations can occur in any part of the lower back. Back pain is a consequence of uprightness, as the greatest burden is placed on the lumbar spine. The presence of hypodynamia, along with malnutrition, stress, and obesity also have a detrimental effect on the spine. For most people pain in the lumbar region, it is a fairly common phenomenon, which gradually becomes part of everyday life. Back pain may appear and disappear suddenly and not appear again. 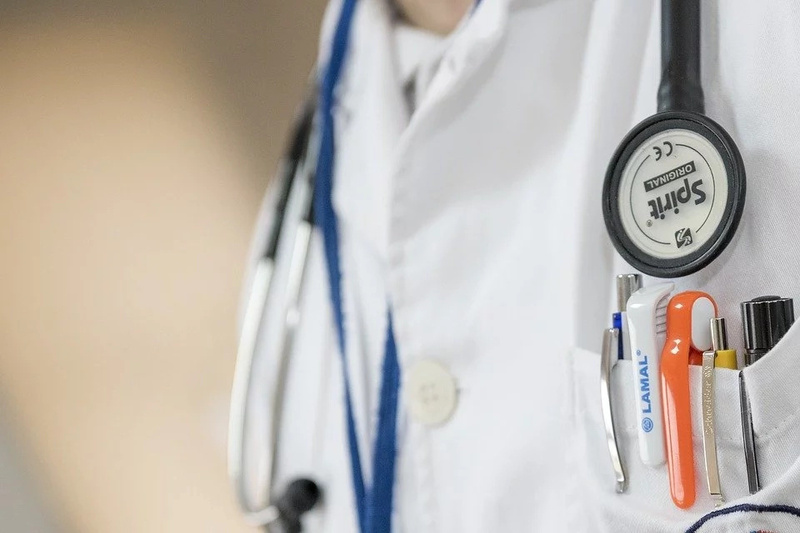 Often, patients recover after 2-3 months of treatment, with only a small percentage of people suffering long and complaining of serious diseases. 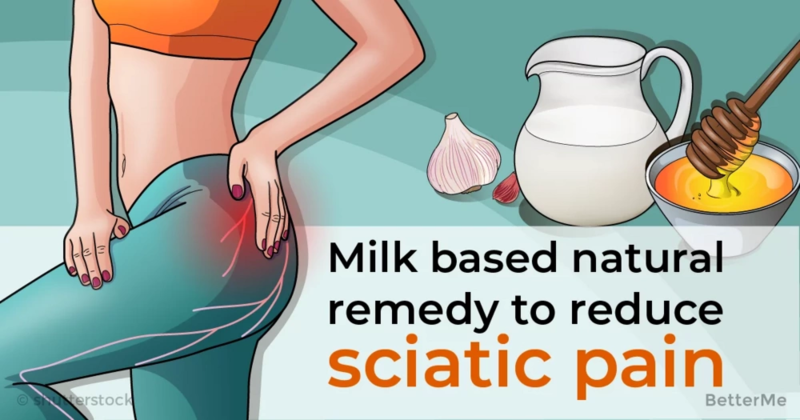 Today we want to tell you how you can reduce sciatic pain by drinking a milk-based remedy once a day. If you’re suffering from back pain, you should regularly drink milk. 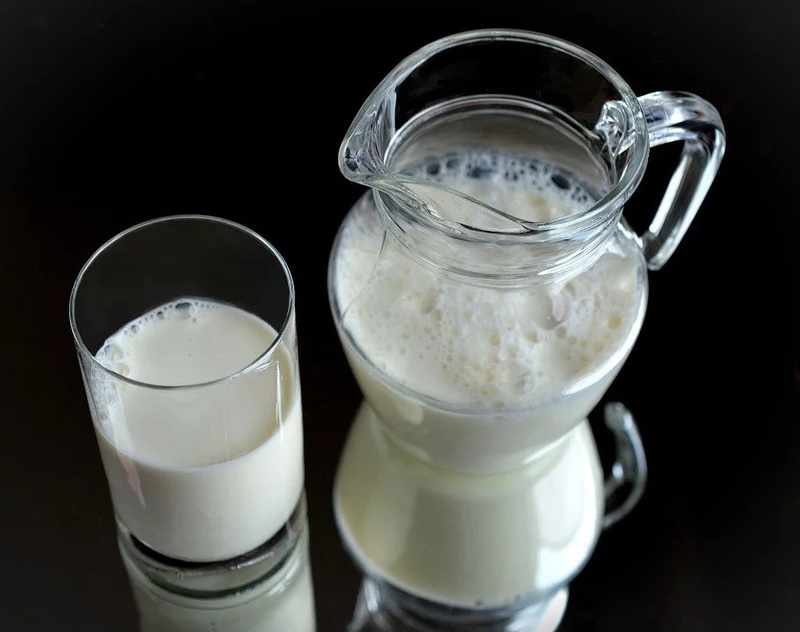 Milk is a rich source of calcium, which your body needs to strengthen bones and build healthy muscles. When your body receives a sufficient amount of calcium, back pain problems decrease. You can drink plain milk, or add a little honey for taste. You can also make a mixture of herb vetiver and sugar in equal quantities, and consume it twice a day with a cup of warm milk. Keep in mind that this product will be a base of the remedy we will suggest further on. Another component that can be used to treat back pain. 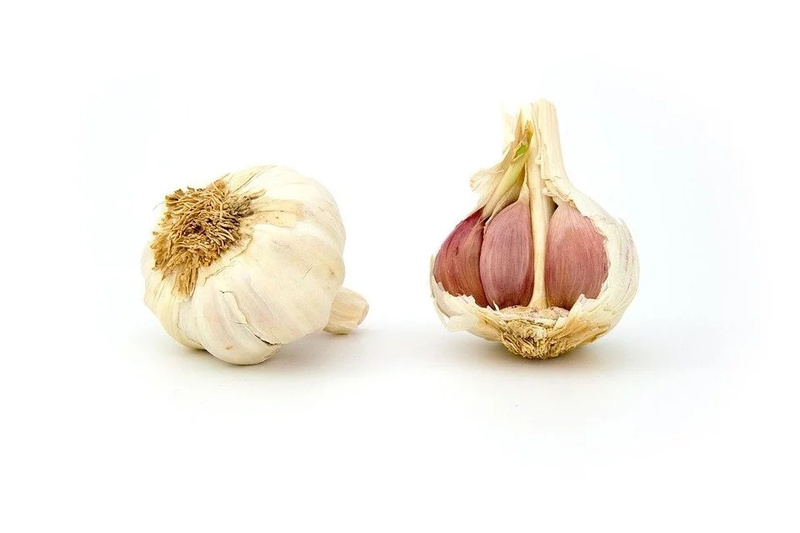 It is recommended to eat two or three cloves of garlic every morning on an empty stomach. You can also use garlic oil for back massage. To make garlic oil, heat a little coconut, mustard or sesame oil over low heat, and then add eight to ten cloves of garlic. The root of ginger, which is usually used to treat vomiting, can also be used in the treatment of back pain. The anti-inflammatory properties that ginger possesses really help relieve back pain. 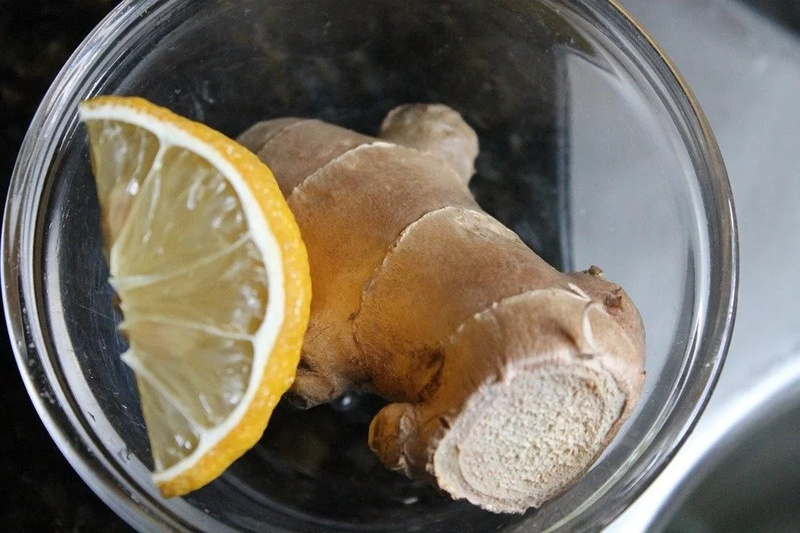 Slice thin slices of fresh ginger root and put them in a pot of boiling water. 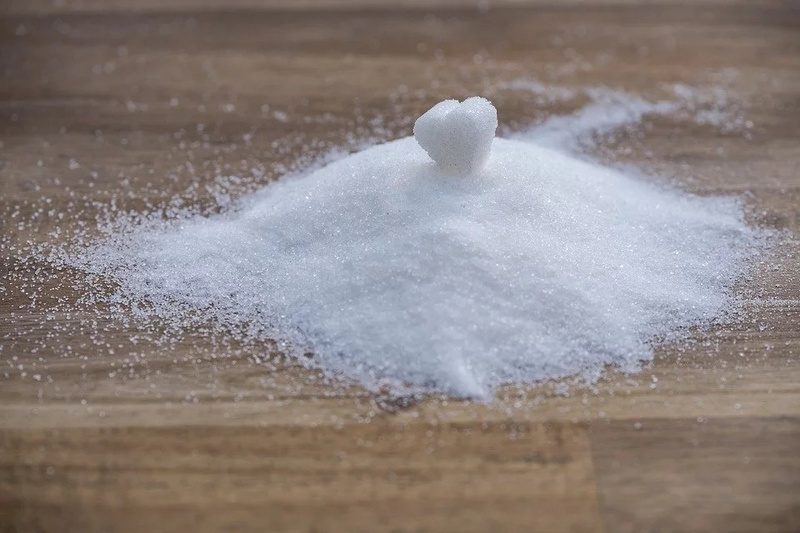 We suggest that you mix these three ingredients and drink it on a daily basis. A glass per day will be enough. You should consult your doctor before and use this remedy as an additional one to prescribed medicines or massages. Stay healthy!